Maybe 2 Building Lots backing to a 32 Acre Park in St. Augustine Shores. This nearly 1 Acre parcel is designated for Neighborhood Commercial BUT you could apply for a MINOR MODIFICATION to the PUD and ask for two building lots (maybe 3). Most neighbors should welcome the requested change - should be worth a try. 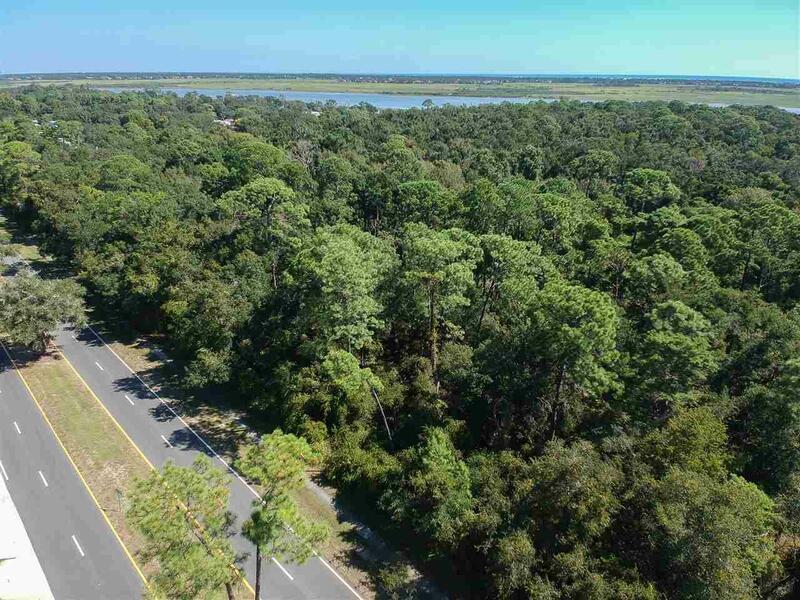 It certainly would make some of the nicest homesites in all of St. Augustine Shores as your backyard would be nothing but Park Land - Canopy Shores!